Tradition meets modernity. 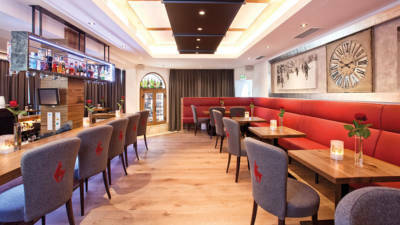 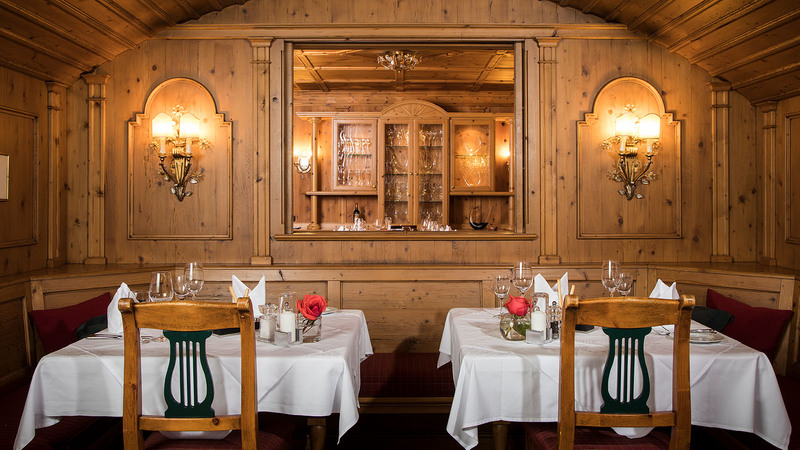 At Sporthotel Reisch, “one dines” – namely, in a stylish ambience and comfortable cosiness. 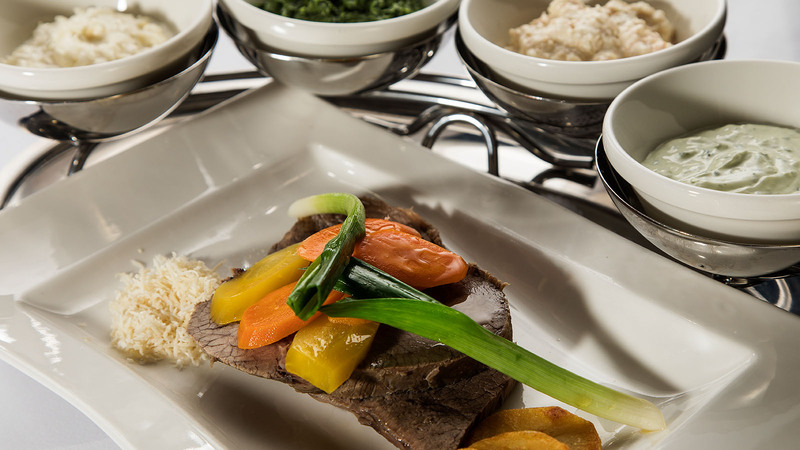 The ingredients are absolutely fresh, only highest quality produce is selected; and the unique and creative cuisine which is generated from it by executive chef Fred Reisinger and his team will make your palate sing songs of praise. Rupert and Mike Mayr-Reisch will make sure you select the wines best suited to your palate and to the dishes you choose. 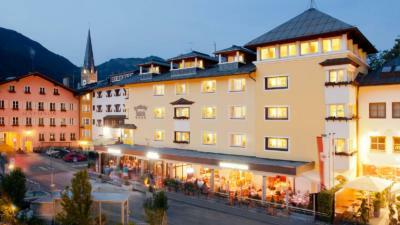 In addition, the F. Reisch Bar has “drinks and more” on offer. 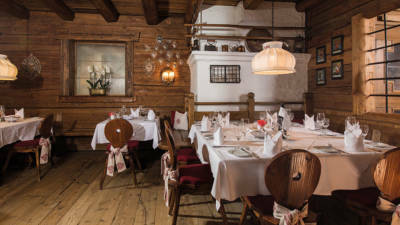 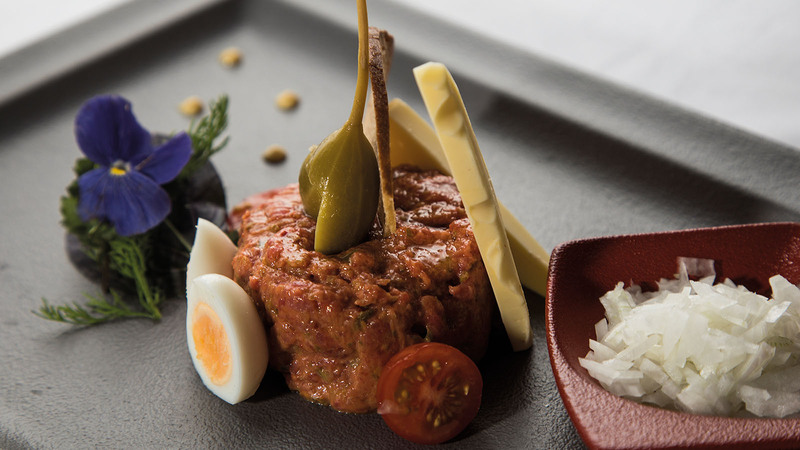 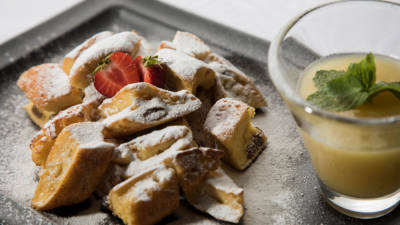 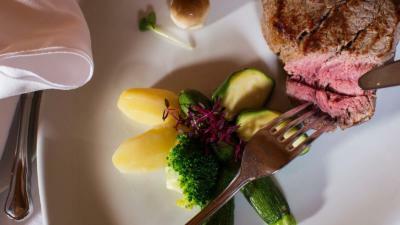 Fine dining and celebrations at Sporthotel Reisch, whether in Restaurant Kaiserstuben, in one of the five cosy dining rooms or at the F. Reisch Bar, is without exception a delight for all five senses.